Guy is perhaps the token and only Japanese-American in the Capcom universe. He is an American citizen that was born to Japanese parents. There are plenty of Japanese characters in the series such as: Ryu (the protagonist of the franchise), possibly Ken Masters (depending on which SF story), E. Honda, Sakura Kasugano, Karin Kanzuki, Retsu, Rainbow Mika, Ibuki, Makoto, Oro (though he lives in Brazil), Hokuto, Garuda, Kairi, Nanase, Gouken, and Akuma. Most of them are from Japan, with the exception of Guy who is a Japanese-American. Despite being one of the most popular fighting game characters around let alone in the Street Fighter series, Guy hasn't been in many crossover titles. That's apparently because the rights to Final Fight belong to Capcom USA. While Guy's not the first the original ninja character in the Street Fighter series, he has his own style. He's the one and only urban street ninja. Guy originally appeared in Final Fight which came out in 1989. He wasn't be present for Final Fight 2 because he was out of town for some personal training and he couldn't be reached, despite his girlfriend, Rena, being kidnapped. He would return for the Super Nintendo Entertain System (SNES) exclusive Final Fight 3 where he would assist Mike Haggar, from the previous two Final Fight games, to rescue Metro City from Black and his Skull Cross gang. In the same year that Final Fight 3 came out, in 1995, Street Fighter Alpha was released to arcades. Guy and notable Final Fight boss Sodom were part of the cast. The game established that Final Fight and Street Fighter were in the same in-game story universe. Since then, Guy has appeared in the other Street Fighter Alpha titles, but he wasn't put in any major crossovers such as Capcom vs. SNK or Marvel vs. Capcom. His first crossover title was the Japan-only crossover called Namco X Capcom in which he would be paired up with Sho in Captain Commando (called Ginzu in the United States version of Captain Commando). 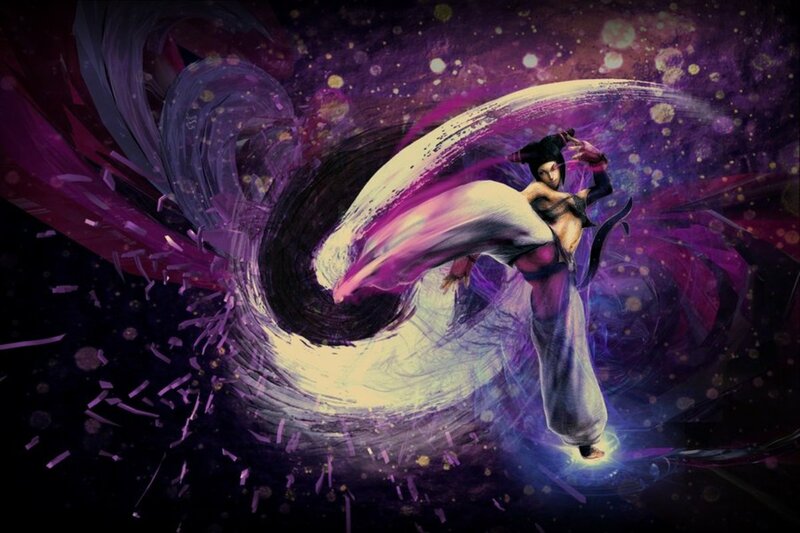 Then, he would be added to the cast of Capcom Fighting Evolution representing the Street Fighter Alpha roster. Since then, Guy hasn't been put in any crossovers such as Tatsunoko vs. Capcom: Cross-Generation of Heroes or the US version called Tatsunoko vs. Capcom: Ultimate All-Stars. He wasn't put on the roster for Marvel vs. Capcom 3: Fate of Two Worlds or Ultimate Marvel vs. Capcom 3. He would be teamed up with long-time friend Cody Travers for Street Fighter X Tekken when the Playstation Vita (PSV) version came out. 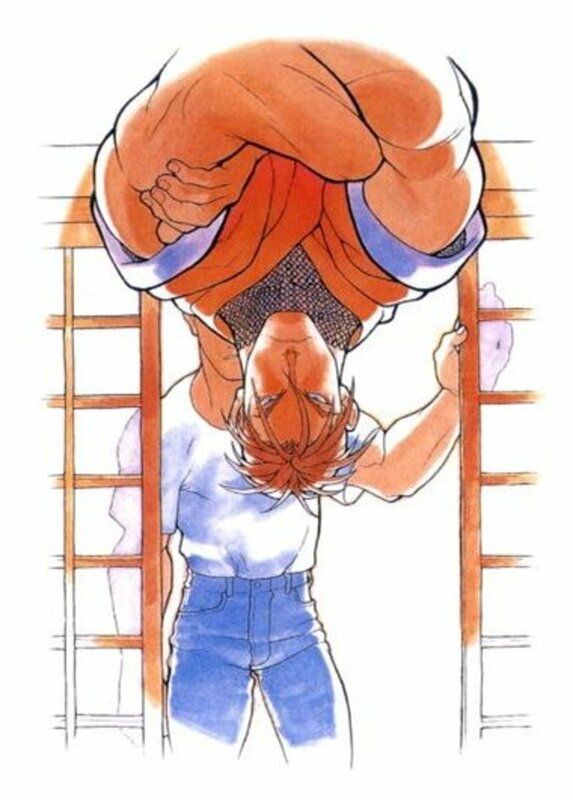 Since then, Capcom has found ways to weave Guy into the main story of Street Fighter. The first game that Guy appeared in was Final Fight as one of the three playable characters. He played the token Japanese martial artist in the game. A friend to Cody Travers and the Hagger family, Guy assists Cody and Haggar when Jessica (Haggar's daughter and Cody's girlfriend) gets kidnapped by the Mad Gear gang. 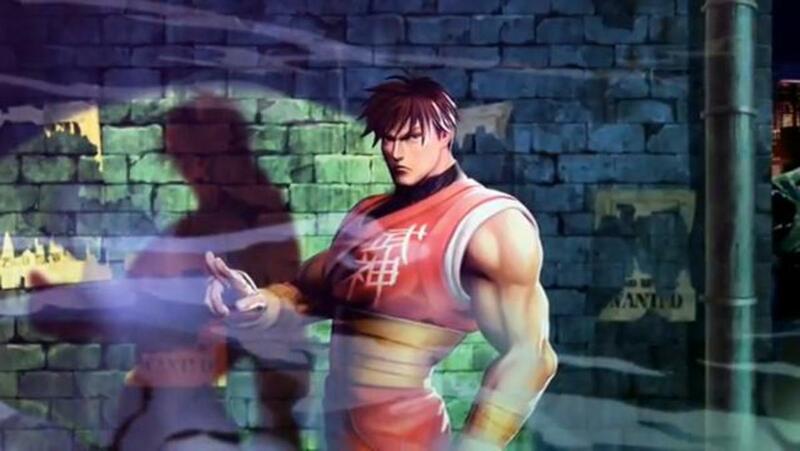 His second appearance would be in Street Fighter Alpha which came out the same year as Final Fight 3. Guy's story did not fully get merged into the Street Fighter story. But, he does encounter M. Bison. In Final Fight 3, Guy returns to Metro City after the events of Street Fighter Alpha 3. He returns just in time when Metro City is under siege by the Skull Cross gang. Guy rejoins Haggar and are assisted by newcomers Lucia Morgan and Dean Shepards. Then Street Fighter Alpha 2 (a retcon of Street Fighter Alpha) was released in 1996. This fleshed out Guy's story more as he would slowly become a threat to M. Bison and his Shadaloo organization. In 1998, Street Fighter Alpha 3 was released to arcades. Street Fighter Alpha 3 really fleshed out Guy's story as he would be an important support character to Rose. In his story, Guy has to step-up to become the successor of Bushinryu Ninjutsu when the great threat to the world (M. Bison) emerges. Thus, it brings him into direct confrontation with Bison. Also he would be the one to rescue Rose from M. Bison's clutches. He's not directly affected by Shadaloo, but he's honor bound to fight for justice. Thus, it makes Shadaloo his enemy. In that same year, the US-made 2.5D fighting game Final Fight Revenge was made. It would be made for the Sega Saturn console. That game would be the final FF game until the release of Final Fight Streetwise. Both games received poor reception. Final Fight Revenge was a fighting game that featured FF characters. In the story, Belgar got resurrected as a zombie. At the end, Guy got bitten by the zombie Belgar and got infected with a virus. Since the game takes place before Street Fighter Alpha 3, Guy managed to overcome the infection. Since Street Fighter Alpha 3, Guy has mainly been mentioned or making cameo appearances. He would be a playable character in Namco X Capcom paired up with Sho. It is explained that Sho's also a successor to the Bushinryu Ninjitsu style. Guy would also be playable in Capcom Fighting Evolution which would be the first crossover fighting game. 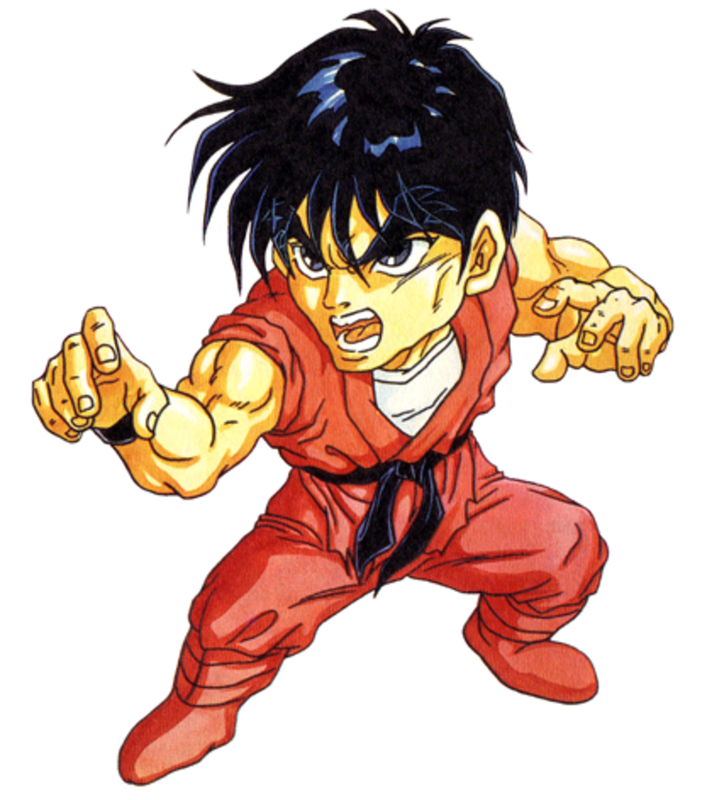 He did appear in the non-canon Final Fight Streetwise as an assistant character to Kyle Travers. In that game, it is explained that Cody got sent to jail for taking the fall for a crime committed by Guy. Guy ended up being a crime boss in charge of the Little Tokyo section of Metro City, however he became the honorable type in preventing crime in that aspect. It also showed that Guy wasn't above using guns in the game. Then, he would be added to the cast of Super Street Fighter IV. S.I.N, the weapons development branch of Shadaloo, brings weapons into Metro City. He once again rescues Rose from M. Bison. Thus, he has cemented himself as an eternal enemy of M. Bison's. 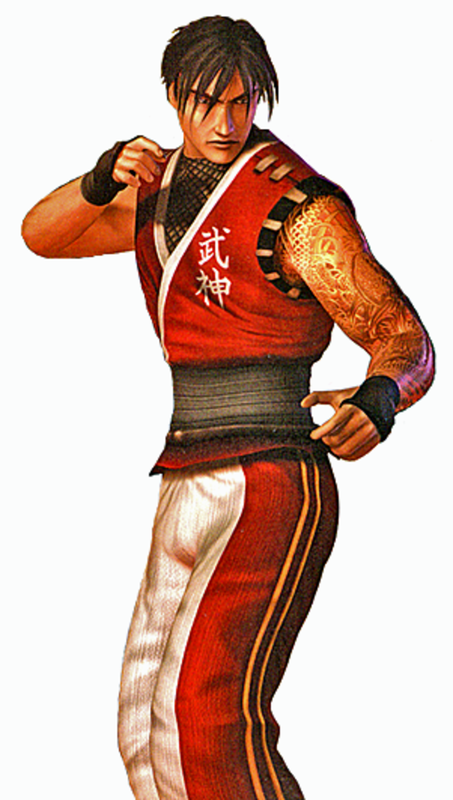 He would make his most recent appearance in Street Fighter X Tekken being paired up with his best friend Cody. Throughout the years, Guy's story has remained simple and consistent at the same time. Guy's neither a cop nor a soldier out for revenge, he does it out of duty. Guy's appearance makes him suitable to be part of the Street Fighter cast. 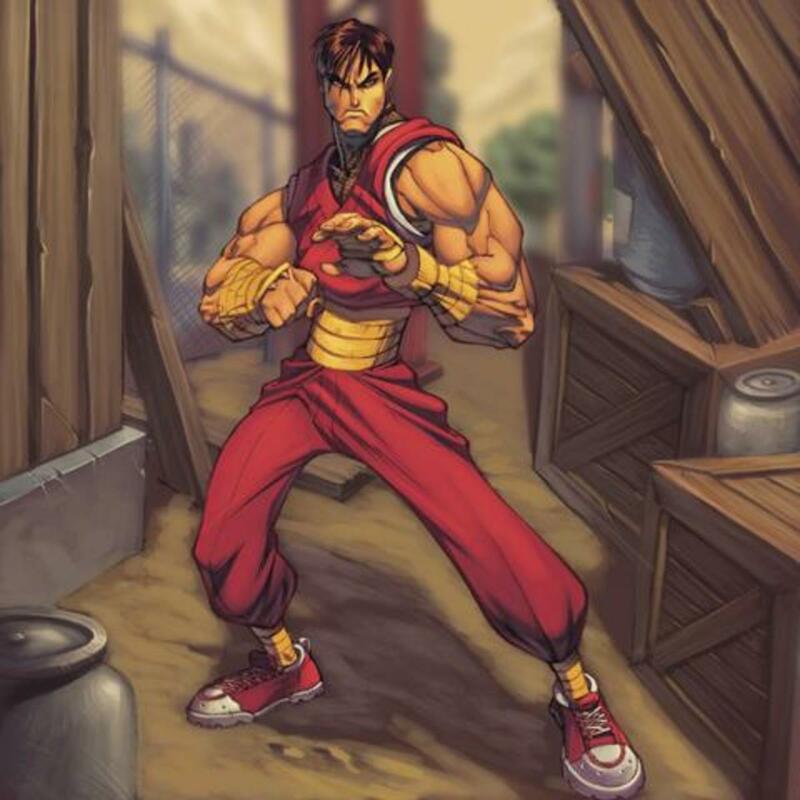 He has the all red ninja outfit; come Street Fighter Alpha, his ninja shoes have been replaced by a pair of sneakers cementing him as the “official” urban ninja of the cast. So far, Guy comes off as contemporary and traditional with his ninja outfit. 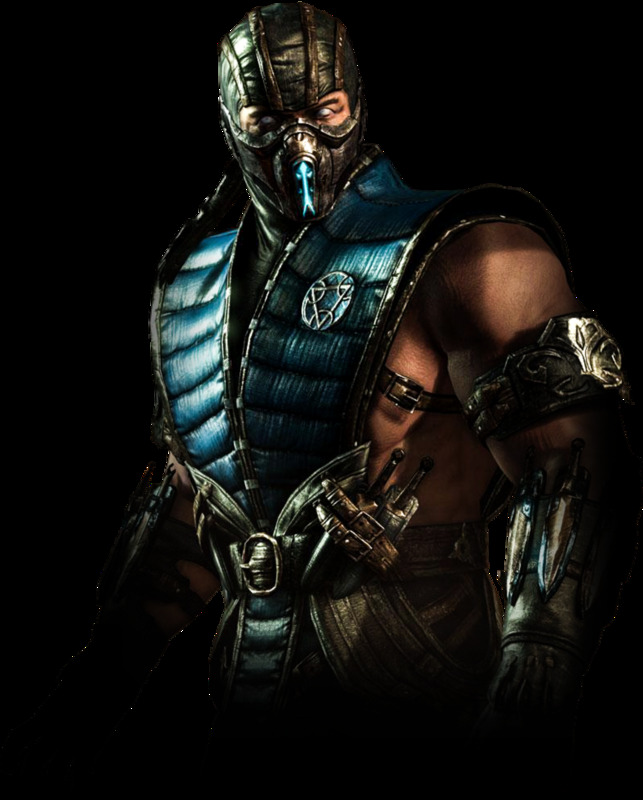 His costume has underwent alternations over the various games he was in. Come Final Fight Streetwise, Guy has major ink all over his left arm. He's definitely a ninja with his own fashion style. Everything about Guy exudes coolness. Guy is perhaps one of the best additions to the Street Fighter franchise. Through Guy and Sodom, it was established that Final Fight and Street Fighter exist in the same universe. He brings his own style into the mix. So far, Guy's fighting style definitely works in Street Fighter. Due to his outfit being somewhat similar to Ryu and Ken's uniform, it would be assumed that Guy would be a shotoclone. However, that's very far from that truth. His background story remained consistent but not boring. Because of his backstory, Guy should have been added to the cast of numerous crossover games. For example, he Guy should have been part of the cast of Marvel vs. Capcom 3: Fate of Two Worlds. Capcom could give him dialogue with the likes of Amaterasu, Albert Wesker, Chris Redfield, Jill Valentine, Dr. Doom, etc. 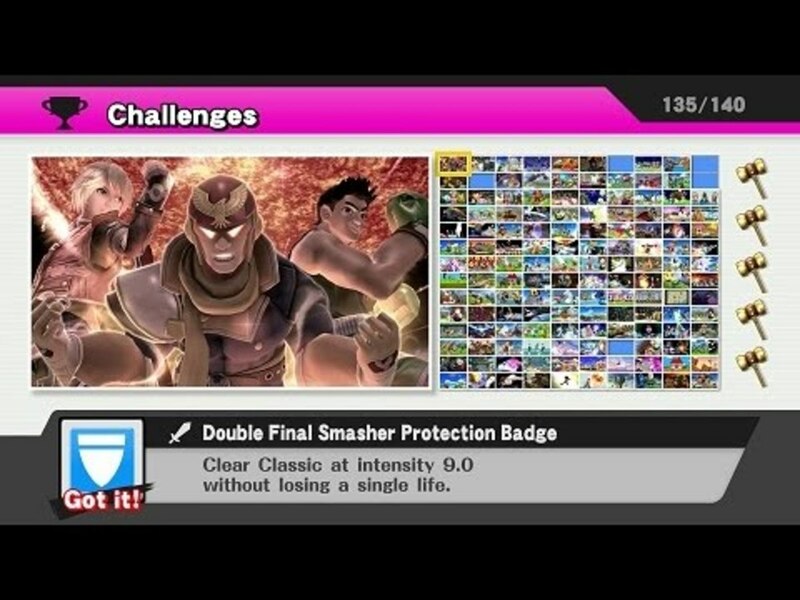 I can imagine Guy throwing down with the likes of Wesker and Nemesis. Guy is by no means your stereotypical ninja fighter. At the same time, Guy keeps it real. Despite his popularity, Guy remains underrepresented. He is a popular character that deserves to be added to the cast of future Street Fighter games and Capcom associated crossover fighting game titles. Capcom already has a lot to work with in regards to Guy. Guy's known to have some interesting quotes. Defeating Asuka: “The young girls of the modern age sure are getting stronger. They no longer need rescuing..."
Defeating Hwoarang: “You left yourself wide open. You should increase the intensity of your training." What is store for Guy's future? If Capcom rolls out with a fourth season of character DLC for Street Fighter V, there is the possibility Guy could be a playable character. The second season of character DLC, released periodically through 2017, featured Abigail and Zeku. Abigail, classified as the tallest character of all the Street Fighter titles, was the boss for stage 7 of the first Final Fight title. He left the gang life behind him and owns a chop shop. Zeku is Guy's master, who appeared in Guy's SFA2 ending, was the final character released for season 2. Zeku's ending implies that Strider shares the same story universe with Street Fighter but in the far future. Cody Travers, sporting an intelligent look and likely being groomed by Haggar, is confirmed to be part of the third season batch of character DLC.